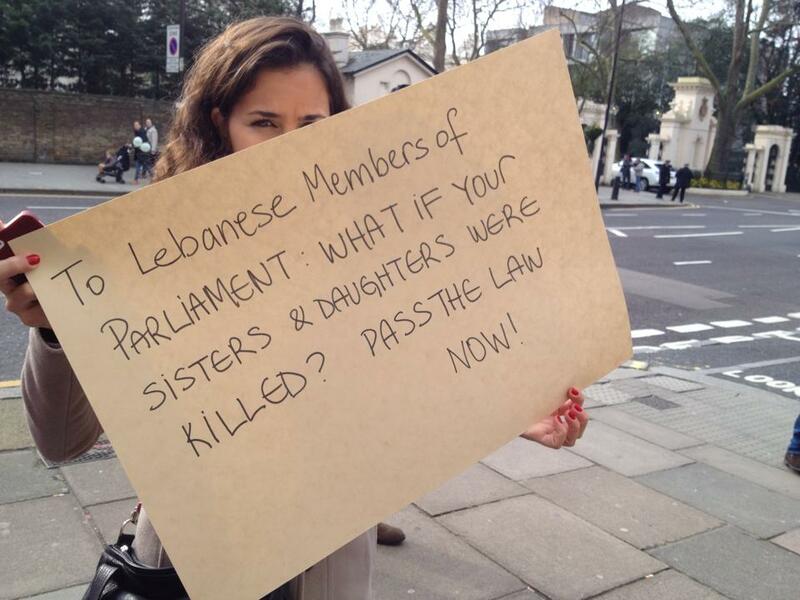 What began as preparations for a modest protest in London – in solidarity with the March 8 protest in Beirut for Lebanon’s Parliament to pass the Law Protecting Women from Family Violence – ended as an invaluable lesson in law enforcement, civics and the rule of law. 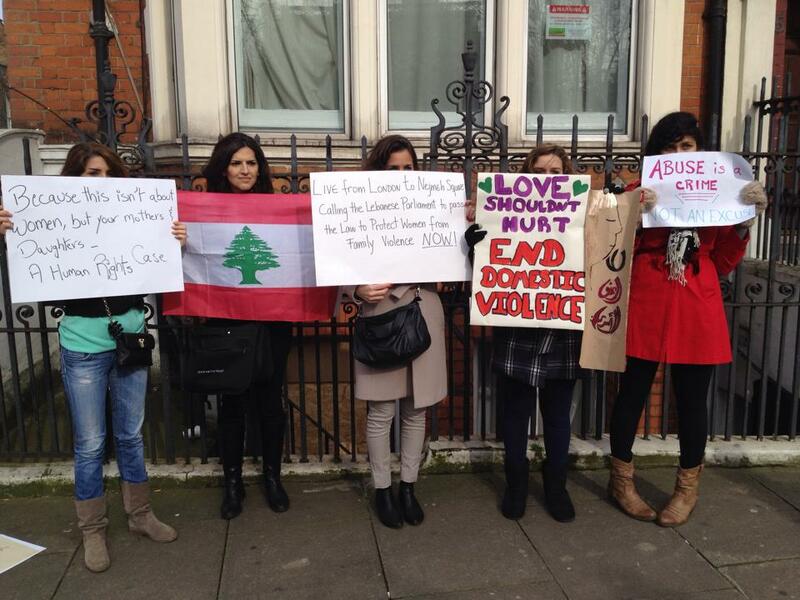 I would have never believed that organizing such a protest, with the help of activist Lebanese friends in London, would be such an experience. Here I was, an unsuspecting foreign visitor in a foreign land, organizing a protest near my own Embassy, in a high security area surrounded by many other high-profile embassies. 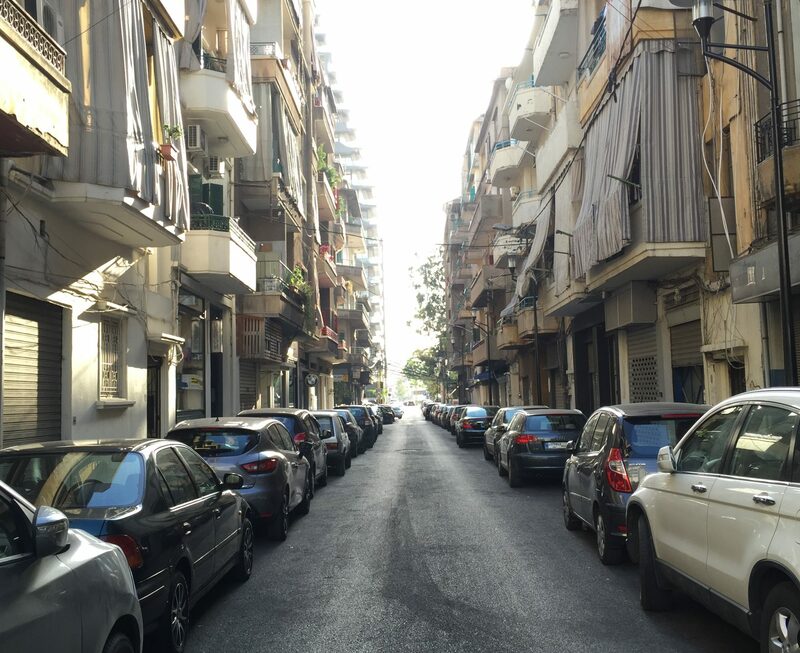 Here I was, providing notification to the local police authorities that I was to lead a group of 20+ individuals to the streets, providing them with a hotel address as my place of residence. And here I was, reassuring the police that it was fine if they weren’t able to provide more police to protect us and local residents, though at the end two officers were around to assist us. You may argue that this is the least the police can and should do or that even notifying to conduct a protest shouldn’t exist in a ‘free country’ in the first place. What about freedom expression, you may say? But let’s face it, this is the real world and this is how things work. You may also say that I was lucky, and that the cause in question wouldn’t incite any trouble, but there would have been no way to know that and maybe we were lucky. But more important than anything is one simple fact: for once, I felt that the police was on my side; there to keep the peace, yes, but to help me too, not to harm me if I didn’t try to harm them first. In Lebanon, all I have seen from the police force in every protest I have been to has been an almost overt hatred, citizens seen as the enemy, a disobedient and irrational crowd with nothing better to do than shout on the streets. When we get past this point, when citizens are seen as one and the same as anybody else, especially by those who are meant to protect citizens and ensure the law is there for them not against them, only then, will we be able to dream in a more just society.